We can provide finished collars made out of genuine black bear fur that you can sew into your clothing. 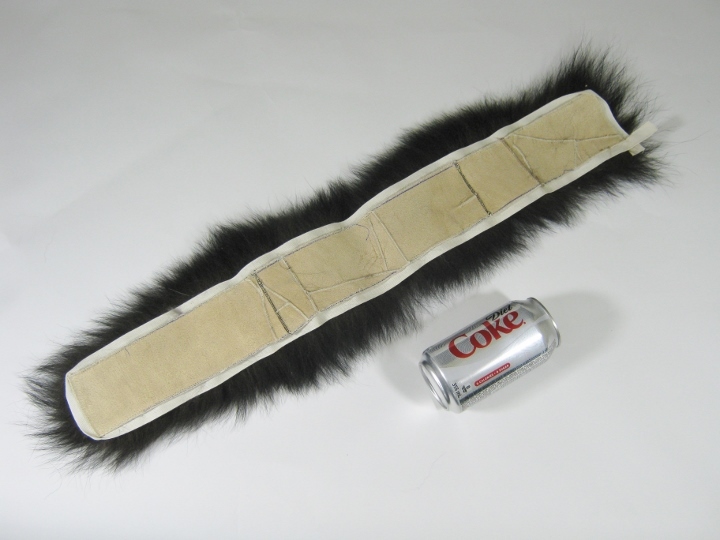 The collar is prepared by a furrier and is made so that the fur runs down from the neck on both sides. We work with contractors in Canada who can produce large quantities. Call or write for volume pricing.